Get 10 Essential Mac Apps. Donate to Charity. Pay What You Want. 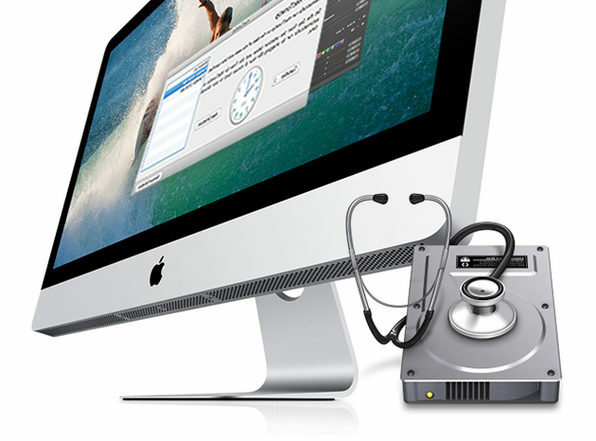 DiskTools Pro is a total system utility for the Mac, and the only one that allows you to schedule when to perform important tasks such as file defragmentation, backup and bad sector repair. With DiskTools Pro there is also no need to boot from a DVD, CD or separate volume in order to find and repair bad sectors, defragment files and perform many other tasks on the startup volume. All too many times we lose or accidentally delete important files, videos or images to disks that are not maintained and to big. Now you can keep your information safe and sound with a program that keeps you informed on your computers health. You can even create bootable versions or your disks so you no longer have to back up and start from a DVD or CD. Your computer will work faster and lose less data with DiskTools Pro in your corner. Ever wished you could run your windows applications and PC games on your Mac? CrossOver XI has you covered and now you can easily install your windows software right onto your Mac without a Windows license, without rebooting, and without a virtual machine. Running two separate operating systems on one machine, and switching between them as needed by rebooting. Snapz Pro X allows you to effortlessly record anything on your screen, saving it as a QuickTime movie or screenshot that can be e-mailed, put up on the web, or passed around however you want. Snapz Pro X is a quantum leap on video capture technology, adroitly capturing full motion video of anything on your screen at a blistering pace, complete with digital audio, and an optional microphone voiceover. Think of it as a digital video camera for your screen.  Snapz Pro X makes short work of making training videos, producing product demos, creating tutorials, archiving streaming video, and anything else you can think of. Find out why companies like Apple Inc., Adobe Systems Inc., and countless others rely on Snapz Pro X when they need to convey an idea effectively. Find out why average users are taking full motion video screen captures rather than the static screenshots of old age technique. 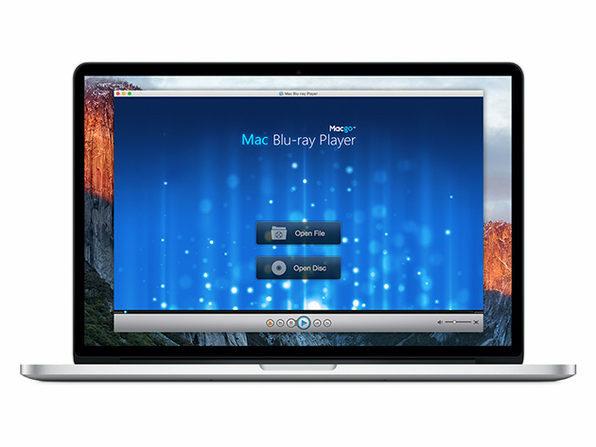 Now you can snag this amazing piece of software and join the video capture revolution! 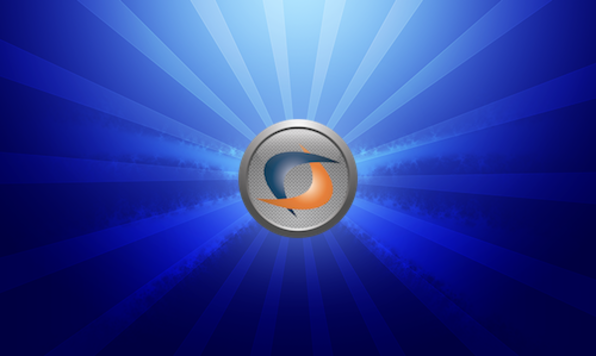 For those who need static screen captures for manuals, web sites, etc., Snapz Pro X offers many improvements. One of the most useful is “Live Preview” which shows you exactly how your screenshot will look before you save it to disk. This allows you to change drop shadow, scaling, cropping, and other settings on the fly. No longer will you have to guess what your screenshots will look like – now you can get them right the very first time. 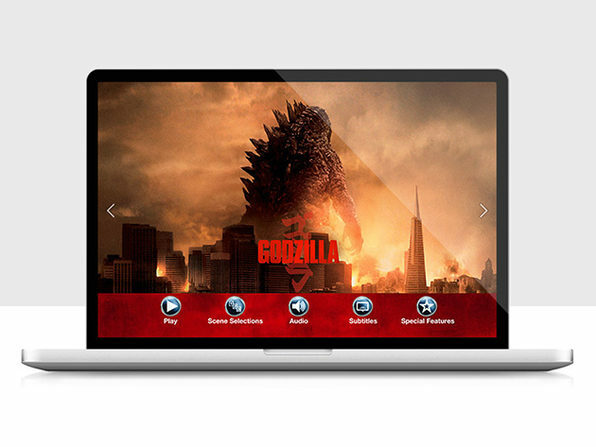 You can even see a real-time preview of what your movie will look like at a given frame rate on the fly! Snapz Pro X supports saving screenshots as .bmp, .pict, .gif, .jpg, .png, .tiff, .pdf, or Photoshop files with precise control over image compression. Screenshots can be scaled, cropped, color depth-changed, and dithered. Snapz Pro X can also add drop shadows, generate automatic thumbnails, overlay watermarks/copyright notices…you name it, we got it! 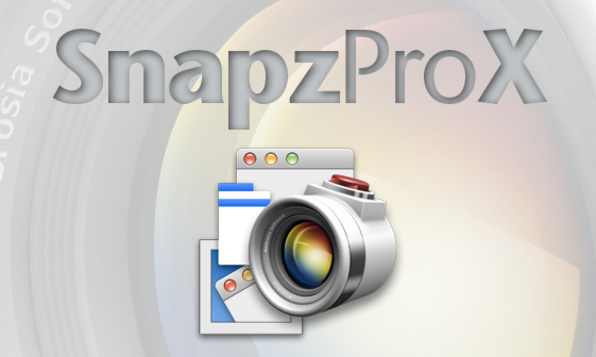 Snapz Pro X supports Retina Display screen capture, even with windows or selections that span Retina and non-Retina monitors. Snapz Pro X also captures windows with alpha masking (transparency), letting you choose whether or not to capture the window shadows as well. A Sustainable, Responsible, & Powerful Application. Remember when everyone talked about how we would be a paperless society? It seems like we use paper more than ever. Let’s face it – everyone still uses paper. We end up with piles of it – bills, receipts, financial and insurance statements. And yet, the trend toward government and business entities wanting digital documents is growing. But you keep getting paper and yet no one wants it back. And, that, frankly, is a problem. Mariner Software has your solution. Simply scan your receipts, bills, statements, warranty cards, business cards – any paper document and the OCR function of Paperless recognizes the data and adds it to the Details Window. Create a neat and clean digital filing system all right in the application. When it’s time for taxes, do you take your documents to your accountant in a shoe box? Do you scramble around searching for your medical receipts? 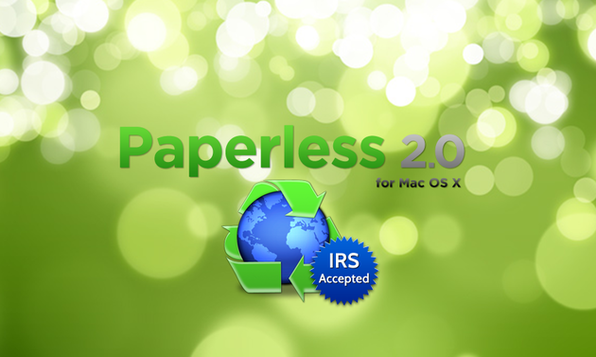 With Paperless, you can create a database for everything – financial to medical to those product manuals for all your tools hanging in your basement. According to ruling Rev. Proc. 97-22 from the IRS, a digital document is acceptable. If you have a flexible spending or medical plan at work, you know what a pain it is when the time comes to submit receipts. The changes in health care will make it more important than ever to be organized. With Paperless you can create a Smart Collection and keep all your documents neat and tidy and in one place. Got a stack of Blu-rays collecting dust in your room? 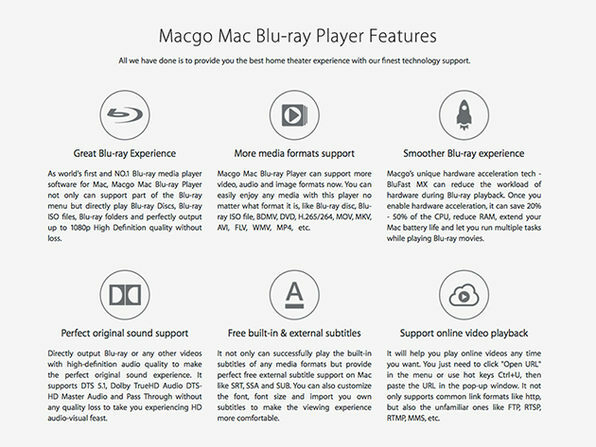 Using Macgo Mac Blu-ray Player, you’ll finally be able to play them—as well as any DVDs or a number of different media files—in 1080p HD quality. 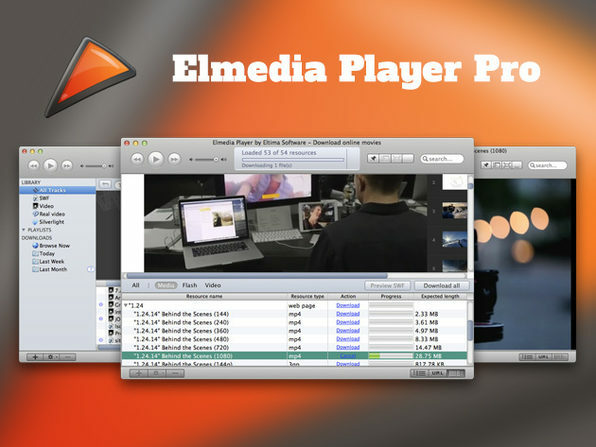 With the ability to run efficiently without straining your CPU, as well as support for subtitles and online video playback, this premium app will allow you to take your media consumption game to the next level. 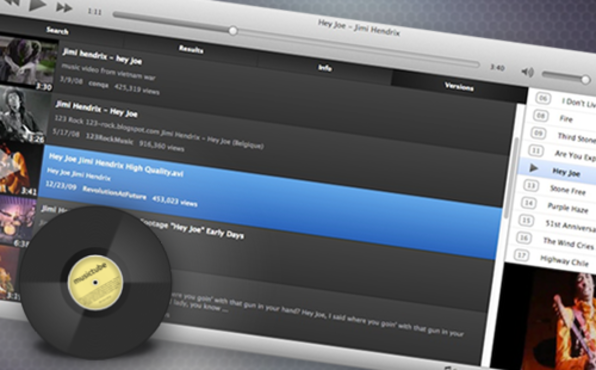 There’s finally an application that allows you to turn YouTube in a Jukebox. Add, store, and replay any YouTube songs you come across and play them back with this wonderful application. Musictube can play full albums or even discographies of millions of artists present on YouTube. Don’t limit yourself to the original studio version. Listen to a live performance or to a surprising cover version. Musictube has a fully editable playlist you can fill in seconds and let play for hours. You can always show the video as a thumbnail or full-window. Handy for official music videos, live performances and covers. Mac OS X 10.6.6 or later. English, Albanian, Bokmål, Norwegian, Catalan, Chinese, Croatian, Czech, Finnish, French, Galician, German, Greek, Hungarian, Indonesian, Interlingua, Italian, Japanese, Javanese, Polish, Portuguese, Romanian, Russian, Serbian, Spanish, Telugu, Turkish, & Ukrainian. Your Files at Your Fingertips. 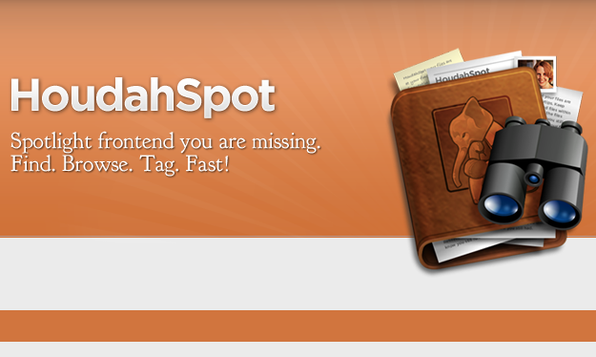 HoudahSpot is an efficient search mechanism that eliminates the need for time-consuming filing. Can’t find an important file? Worry no more because HoudahSpot is here to save the day. Along with being able to instantly find your files you can also retrieve the files you didn’t know you still had, and you can save MORE of your precious time. 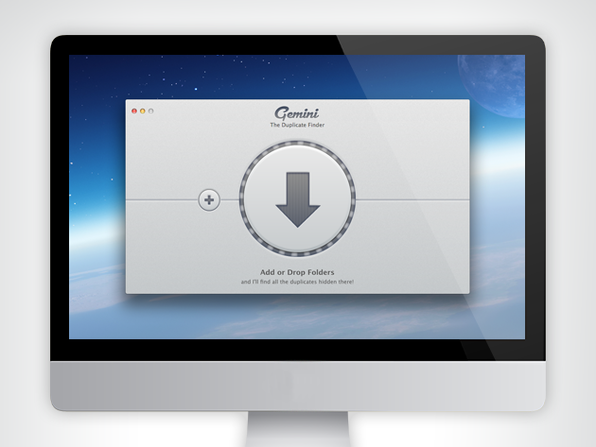 It unleashes the power of Spotlight and makes good on the promise of quickly finding the files you search for. Spotlight: faster, more precise, and more detailed than Spotlight. Precision Queries: quickly create and store powerful search queries. Results Display: customize your display to your liking. 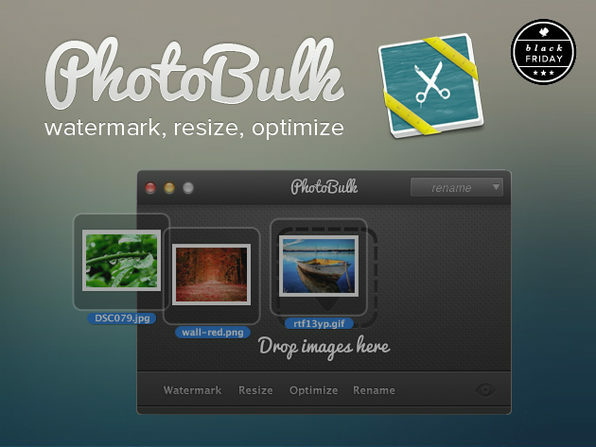 PhotoBulk helps you apply a text/image watermark, resize, and optimize batches of images or photos in just ONE CLICK! Pick text or an image watermark and choose the watermark opacity. Proportionally change the width and height of all the added images. Optimize file size of your JPEG or PNG images. Rename multiple photos by giving a new file name and the number sequences.